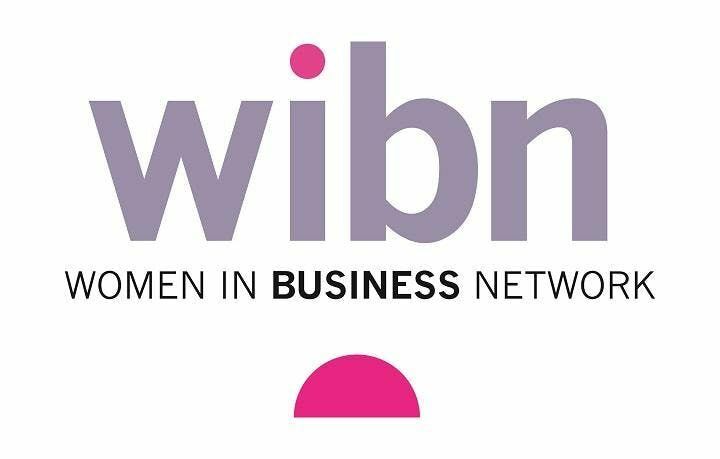 Are you a busy female professional who loves to network, or is perhaps new to networking? Would you like to connect with successful women in a busy, focused forum? Are you interested in growing your business – and helping others do the same? Keen to grow your network of contacts and potential sales? Then visiting WIBN could be the answer. Our members aren’t latte loungers or ladies who lunch, but inspirational career women who really put the work into a working lunch. Every meeting sees us doing some serious business, making connections and providing referrals – though we make sure we have some fun along the way. We have a mix of many different professional groups all with professional exclusivity. This does mean that you may want to double check as to whether your profession is available before booking. This group has a great selection of business owners and corporates, who meet In Stratford Westfield. Its a brand new group and a great time to join us. We usually have upto 8 - 18 professional women in the room networking each month. This group also has great connections to the corporate world.